If you come across a wild native bird bearing a leg band or wing tags, it can be very helpful to researchers to know when and where you saw it. The Bird Banding Laboratory webpage makes it easy to report. When you submit a report, they send you the details about when and where the bird was originally marked, and a copy of your report is sent to the researcher who originally applied the band and/or marker. Your report is added to a database maintained cooperatively by the USGS Bird Banding Laboratory and Canadian Wildlife Service, Bird Banding Office. This database contains more than 4 million band encounter records that document movements, longevity, and sources of mortality for North America’s migratory birds. 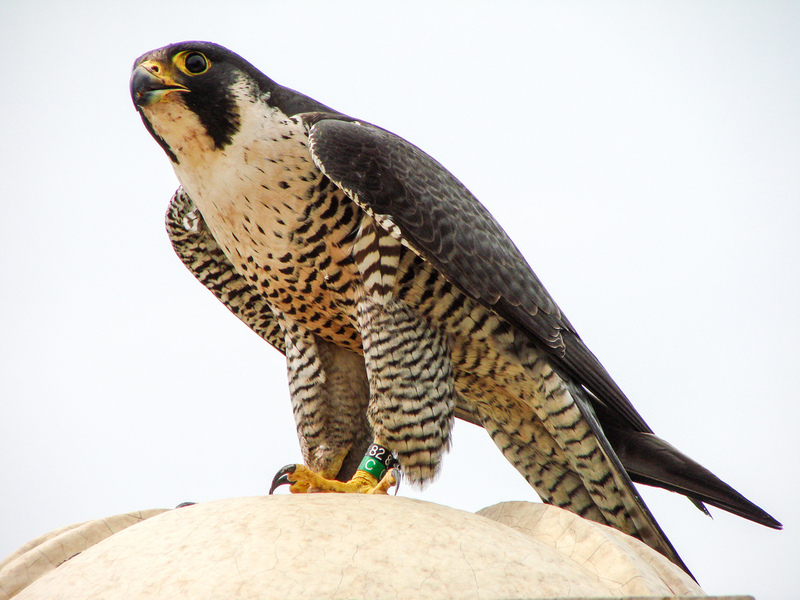 This information is used to monitor populations, set hunting regulations, restore endangered species, study effects of environmental contaminants, and address such issues as Avian Influenza, bird hazards at airports, and crop depredations. Pigeons are never banded with U.S. Fish and Wildlife Service bands. They are domesticated birds; those belonging to pigeon fanciers bear bands from the pigeon club their owner belongs to. Sometimes a racing pigeon gets lost, or injured en route. 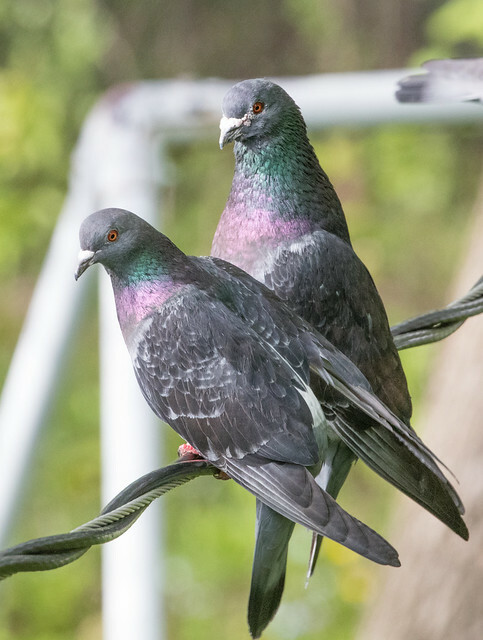 The American Racing Pigeon Union has a helpful webpage with information about locating a banded pigeon’s owner.